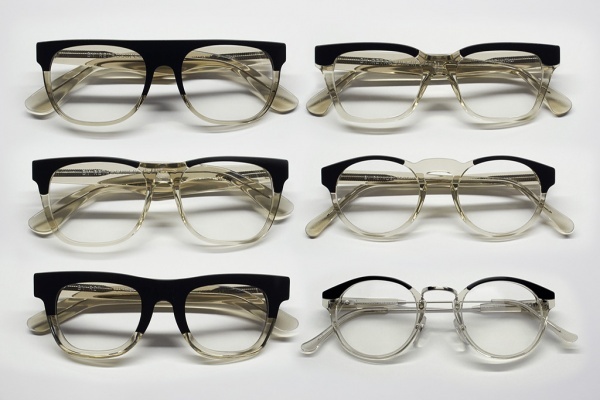 Introduced only a year ago, Italian eyewear label Super reveals their second Spring Optical Wanderism eyewear collection for 2013. The range features several of the brand’s coveted silhouettes, carefully modifying each slightly to accommodate optical lenses and usage. Like most Super frames, each is offered in two sizes to accommodate variations in face size and ensure the perfect fit for your Super eyeglasses. Special to the optical line are the two colorways for Spring 2013: Repertoire Black and Repertoire Light Havana. Personally, we’re huge fans of the Light Havana colorway since it’s the perfect tone for the warmer months and won’t overpower most faces despite the substantial acetate frame. 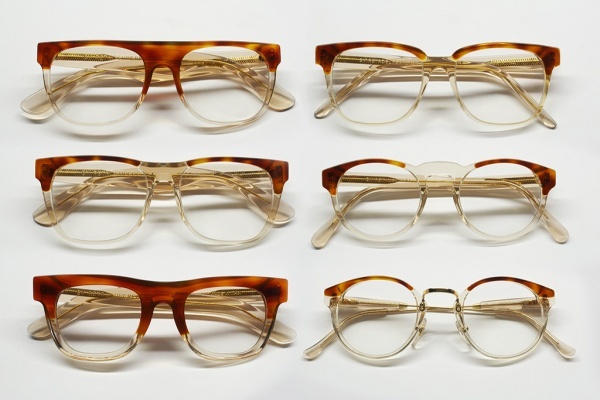 You can pick any of the above pictured frames up now at the Super Online Shop. This entry was posted in Collections and tagged 2013, Optical, Retro Super Future, Spring, SUPER, Wanderism. Bookmark the permalink.